Figueres has been and is a city with a commercial vocation. 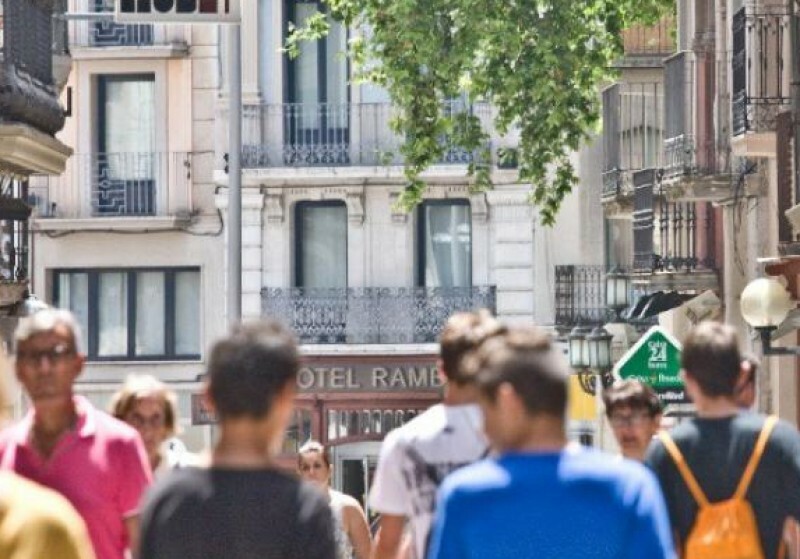 It was the first city in Girona province to have a pedestrian shopping zone in the city centre. The historical centre, is today a great open-air shopping zone which can offer a notable and varied range of shops selling food, textiles and clothes and household articles. The city’s thousand shops make up a commercial range which attracts shoppers from Alt Empordà county, the other Girona counties and the south of France. This is high-quality commerce based on convenience and family service, though not excluding more modern and innovative forms of organisation such as franchises. In Figueres you can shop as you stroll and stroll as you shop. In July 2012, the city of Figueres was designated a ‘Tourist Town’. This denomination allows all shops located in the historic town centre to open on Sundays and bank holidays from seven in the morning until ten at night, from Easter until the 31st of December. About 500 establishments can benefit from these new regulations. Figueres has been designated a ‘Tourist Town’ due to the large number of people who visit its museums year after year – more than a million. Come to Figueres, an open city where you can go shopping seven days a week.k.